I know it's not even quite Purim yet, but the spring-clean countdown has my mouth watering (I know I'm a freak!)... There are so many home-improvement/organization projects I'd love to get done by the time Pesach rolls around. 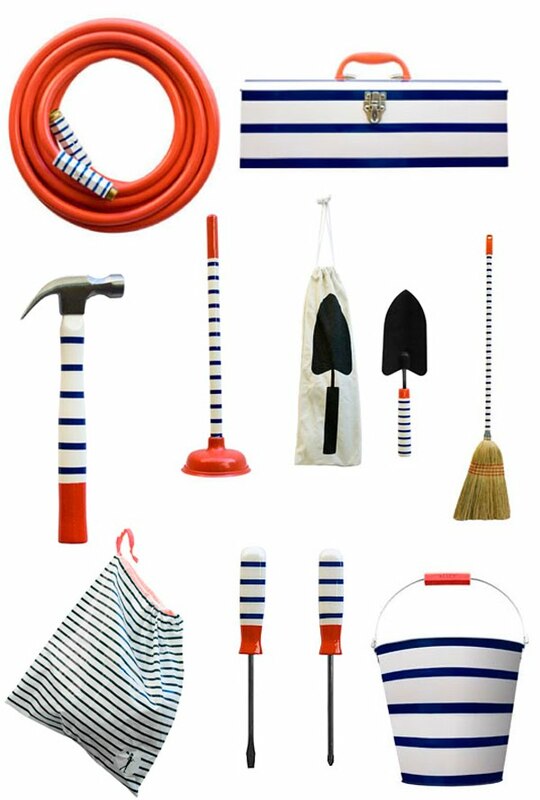 And the housewares collection over at Alice Supply Co. can have you ringing in the spring season with bright, cheerful, and colorful cleaning supplies. Say bye-bye to ugly and hello to happy!